are available to download on this page. 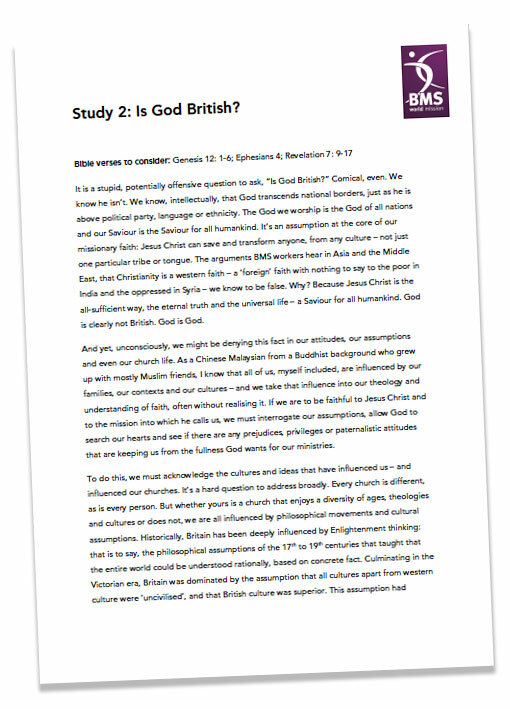 Video 2: Is God British? 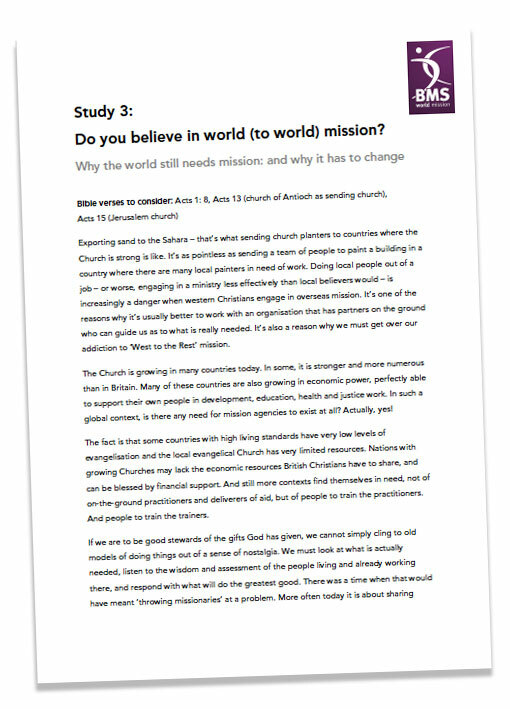 These studies explore some of the same themes as the three videos above, but they form a Bible study series which can be used independently. 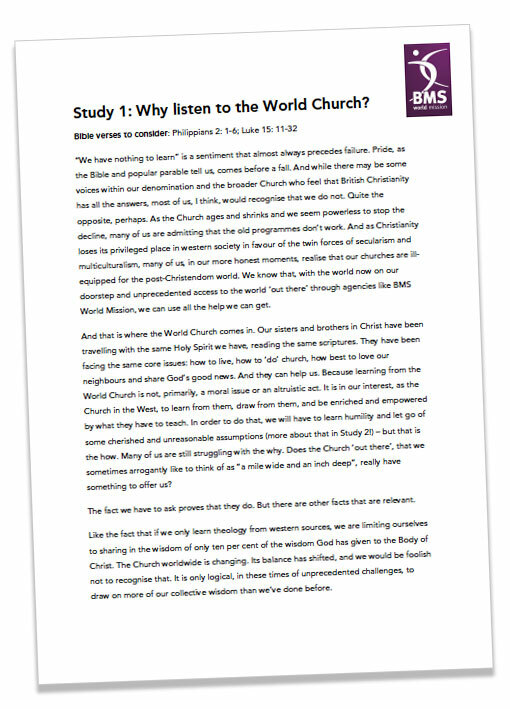 Why listen to the World Church?